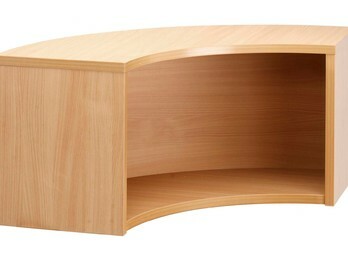 Our Denver straight reception countertops are available in a beech finish. Available in a choice of two sizes. Easy assembly and optional installation service. The price given is for the countertop only. Delivered free of charge to any UK mainland address. 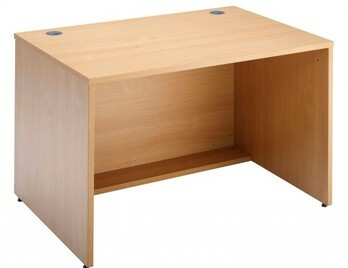 These countertops are for use with the straight base sections in the Denver range of reception desks. 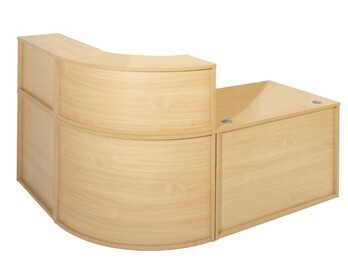 These are manufactured to a high quality in the UK and are an affordable solution to reception furniture. 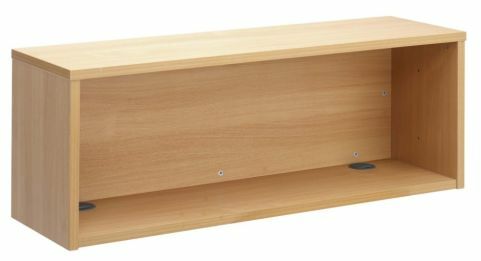 The Denver range of reception desks is manufactured using Beech laminate panels and feature 2 cable outlets for the efficient management of cables, keeping them off the desk.